happy cinco de mayo, everyone! 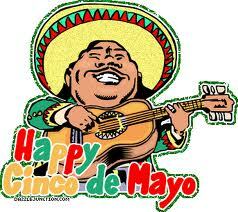 cinco de mayo is such a funny holiday to me. it really isn’t all that important to mexicans because, contrary to popular belief, it is NOT mexican independence day. 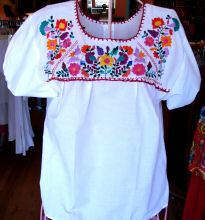 it just celebrates mexico’s unlikely victory at the battle of puebla. 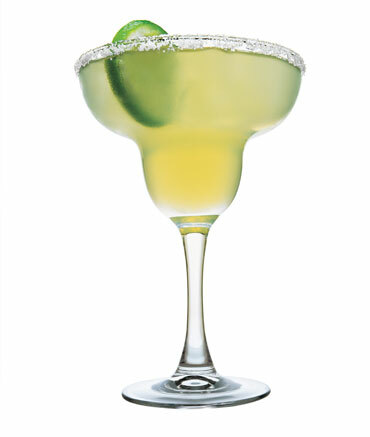 in america, cinco de mayo is celebrated solely for the excuse to drink. 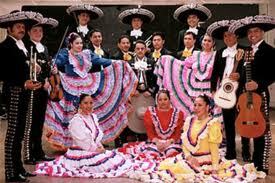 like st. patrick’s day, cinco de mayo really has nothing to do with the people it’s about. i don’t have a problem with this, however, as i’m a college student and therefore think that anything is an excuse to drink. our friends popped open a bottle of whisky as soon as osama was killed, after all. i just wish WEEEE could go out instead of studying for finals. i propose that all of you who don’t have finals tomorrow put on some mexican-looking clothes, whip up some guacamole, and blend some margarita-itas. 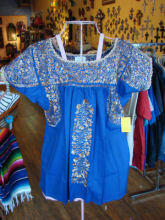 these items would make for an awesome cinco de mayo party! now all you need are food and drankz (cause what cinco de mayo party is completely without drankz?). necessity #1 is guacamole. it is verrrry easy to make, and i consider it something everyone should have in his repertoire. for those of you who are domestically challenged, here is a recipe from the food network. also, whole foods makes a mean guacamole if you’d rather just pick some up. i know margaritas are the standard cinco de mayo drink, and they are delish, but why not be different and make sangria?! sangria is one of my favorite drinks. you can make it with red or white wine, but my all-time favorite type of sangria is cava, or champagne, sangria, since we all know i loverlylove champagne. 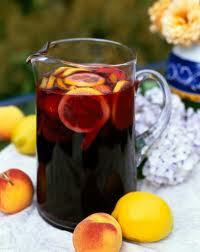 here‘s a recipe for cava sangria. i hope you all have a wonderful day, no matter how you spend it. straight up, this past weekend was full of horrible eating. 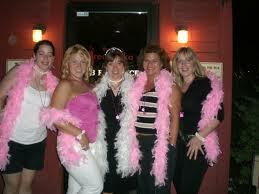 we really did not monitor our eating at all and went a little crazy with pizza, mozz sticks, candy, cookies, etc. we were left feeling horacious (combo horrible + atrocious) come monday morning. we even had heartburn/acid reflux. not normal! i was talking about it with my friend casey, and she felt the exact same way. we both said at the same time, “i need a detox!” i told her about the blueprint cleanse, a cleanse i have done several times before. in fact, i want to do it again when i get home from school this summer. therefore, i thought i’d tell you guys a little bit about it in case you’re in the same boat. in my opinion, the blueprint cleanse is the best cleansing program out there. the premise is that it will “gently rid your body of impurities, regain an alkaline balance and normalize digestion and metabolism.” basically, i think of it as just cleaning you out, getting rid of all the toxins, and making you feel light and healthy. the standard blueprint cleanse is 3 days, but my gym, the equinox, offers it just one day at a time if you want. there are also 3 different levels of the cleanse, but i recommend that everyone start at Level 1 aka “Renovation.” you drink 6 juices a day. that is all you eat/drink. no solid food. 2 of the juices are green juices, and these are my absolute least favorite. i hate them, but that’s probably just because i really hate kale and that’s one of the main ingredients. this juice is really the best one for you, however, so you kind of just have to plug your nose and chug. i’ve very good at chugging things i don’t like, so this isn’t toooo much of a problem for me. the spicy lemonade is fine. it’s kind of weird drinking lemonade with cayenne pepper in it, but it’s really not too painful. the beet and carrot juice is okay. not nearly as bad as the green juice. the other 2 drinks, however, are actually DELICIOUS. the pineapple, apple, and mint juice is SOOO good! in fact, i order it from the equinox even when i’m not on the cleanse. it’s so incredibly refreshing. and the cashew nut milk one is also phenomenal. it has vanilla bean, cinnamon, and agave in it- sooo yummy. it’s kind of like dessert. the only real negative about the blueprint cleanse is that it costs over $60 a day. you can have it delivered to your house, or you can pick it up at a nearby location. it’s totally worth it in my opinion! a great way to start off the summer feeling light and healthy! unfortunately, i have two papers due tomorrow. 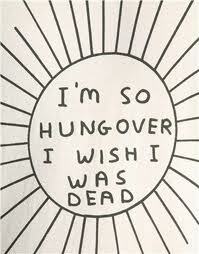 #sundaystruggles. since i know you guys wait around alllll day to hear about what the three of us are up to, i thought it might be fun interesting to show you guys a little peek into a typical day for me. since my life is so fascinating and all. 8: alarm goes off. no idea where mary is. pass back out. 8:48: bolt upright and realize that i have exactly 15 minutes to shower, get dressed, and get out the door. 9:20-12:10: 3 classes in a row. nothing too interesting to report, except i did get a 98 on my approaches to social analysis quiz! 12:10-1: eat lunch, check email, catch up on the 398473 blogs i read daily. 1-2: do a lil’ work. 2-3: head to the brand.new.gym (so gorgeous!) for an hour of cardio while watching ncis. wear lululemon spandex and sorority tee, natch. hope you guys enjoyed this little peak into my oh-so-faaaabulous life. it’s hard being so cool all the time. it’s so dreary and rainy here. unfortunately, the 10 day weather forecast does not look very promising… it’s supposed to rain for 8 out of the next 10 days. 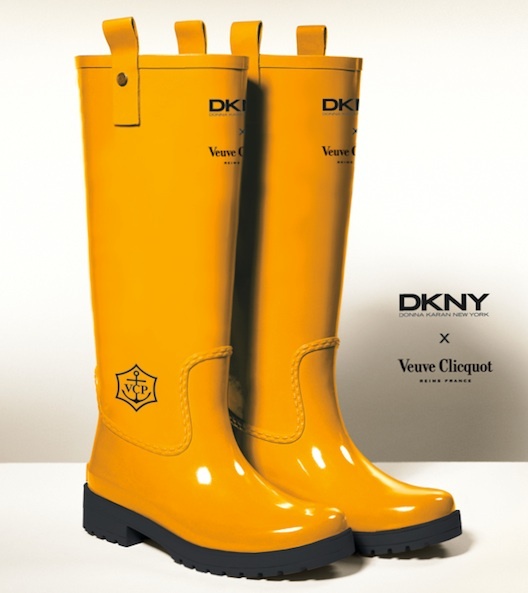 i think these dkny for veuve clicquot boots would be purrrrrrfect for the upcoming downpours. they’re so fun and cheerful. much more unique than the ubiquitous hunters that everyone and their mother has. 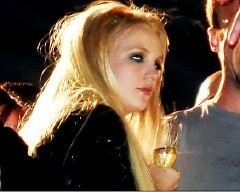 also, as a self-proclaimed champagne monger, i fully support any and everything that veuve cliquot does. très chic. i must order a pair stat. afternoon, guys! it seems like EVERYONE and their brother is sick these days, including me (charlotte). all sorts of different viruses are going around, and it’s suuuuper important to drink a lot of liquids if you have a virus. psa of the day! therefore, i thought i’d share some of my favorite drinks with you all! 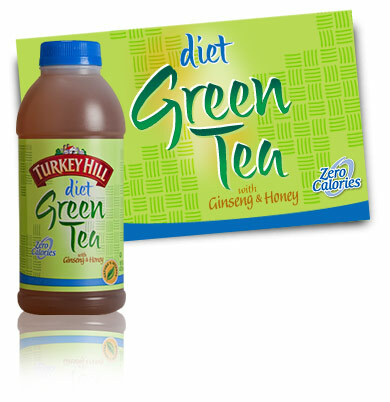 first up we have turkey hill diet iced green tea. this is hands down my favorite thing in the entire world. not just my favorite drink, but my favorite ANYTHING. my family (aka my sister and i) goes through a minimum of 8 gallons a week. so refreshing and yummy. plus, it’s only zero calories! for some reason, i didn’t think they sold this at the only grocery store in my school’s town, but i found it there a few weeks ago. i literally SCREAMED out loud and texted everyone i know. just ask m. she was there. GO.GET.THIS.NOW! next up, we have steaz blueberry pomegranate sparkling green tea. fizzy and light and fruity, with zero calories. so yummy! plus, it comes in a glass bottle, and things that come in glass bottles always taste better than things that come in cans. third, we have coconut water. 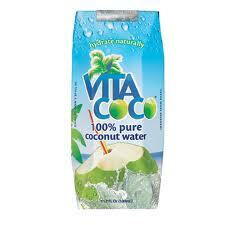 my favorite brand is vita coco. coconut water has a ton of electrolytes, so it’s great to drink during a tough workout. it’s also all natural. additionally, it’s the only thing that cures me of my headaches and migraines! pick some up asap. and then, of course, there’s normal water. the best drink for ya! 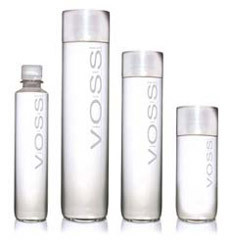 i like ALMOST every type of water, but voss is my favorite. the bottles are strong and sturdy, and i like how big the largest size is. one bottle equals like four cups of water, so i find myself drinking a ton more water than normal when i have voss! happy drinking everyone! stay healthy!